As one of the most energy-efficient, durable products we offer, our Prodigy 6000 can work wonders for your home and your wallet. Prodigy vinyl siding is engineered with 1-½ inches of insulation underneath a thick, rigid vinyl surface to perform flawlessly in all weather conditions. Factor in the natural look and texture, and you can see why Prodigy is our 6000 series vinyl siding. Learn more today! 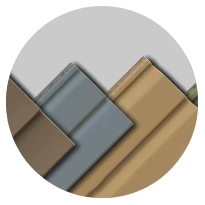 We now offer both Coventry and Odyssey Vinyl Siding styles as options in our 4000 series product line. Each style offers a variety of color options, textures, and profiles to help you select the product that best fits your home. Now available with Advanced SecureLock technology, our 4000 series siding styles provide maximum durability and performance in all weather conditions. Click here for more information. Conquest Vinyl Siding is built on efficiency. For an affordable price, choose from a variety of color options, as well as dutch lap or clapboard profiles, and finally dictate the look and feel of your home. 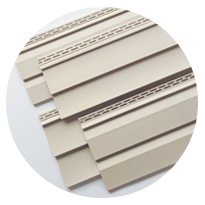 Click here to see why our 2000 series Conquest Siding is the most efficient, practical solution for your living space.